As one of natures healthiest gifts, Always Fresh Farms offers year round availability of quality grown blueberries. 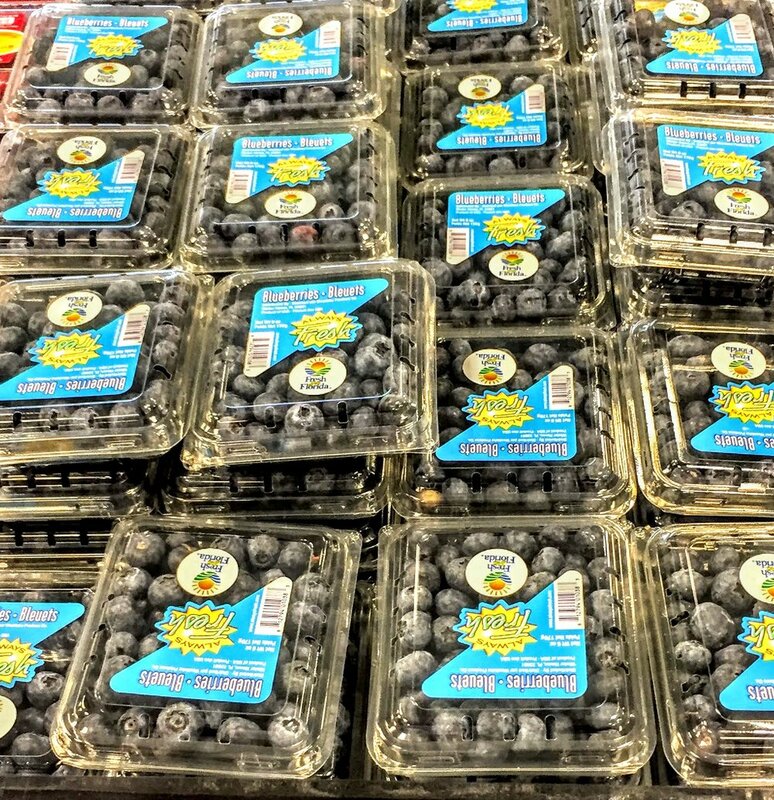 We began selling our blueberries out of Florida in 2001 when the crop size was less than 3 million pounds. 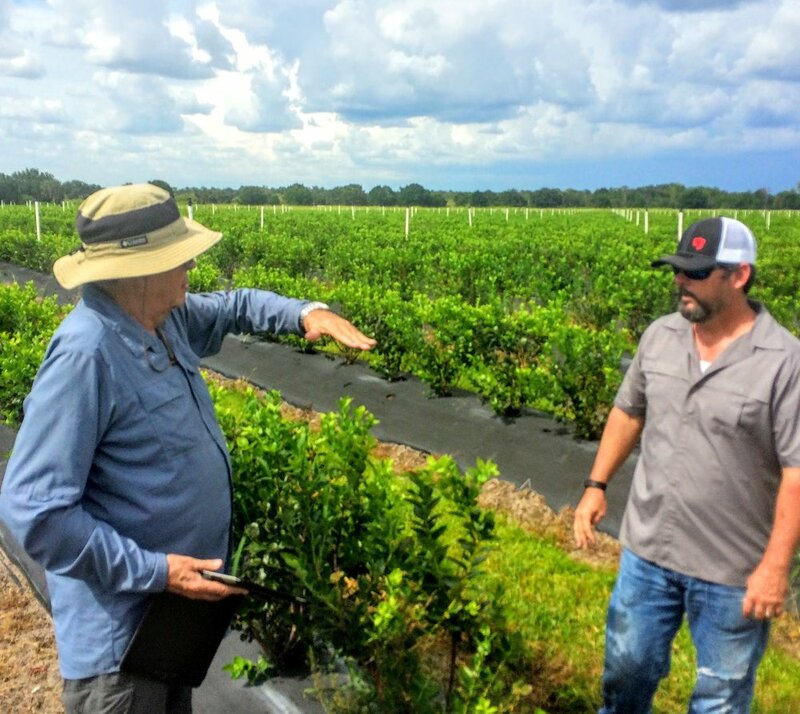 Today we are continually involved in marketing our blueberries throughout the US and Canada – with grower partners located throughout North and South America and Mexico. Having a year-round presence in the marketplace, gives us a distinct advantage over other marketers as we move through all of the growing regions. 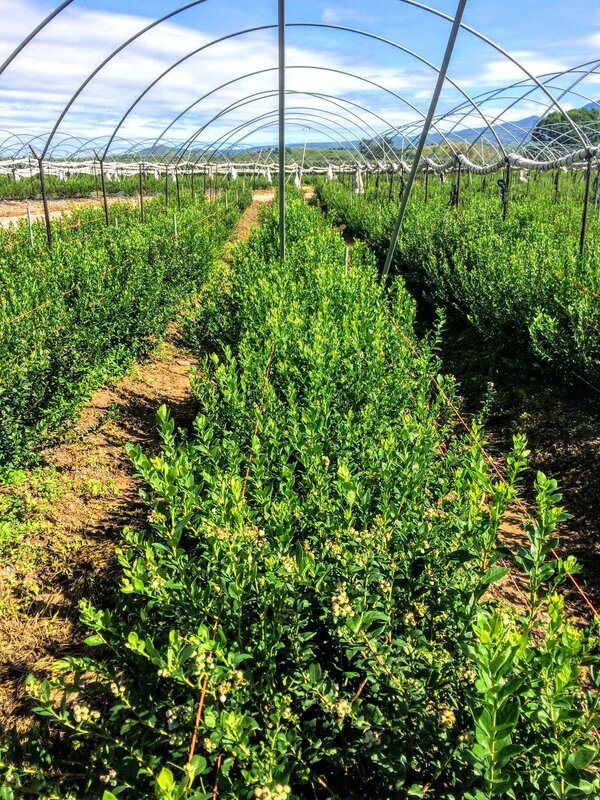 Blueberries with Always Fresh Farms are available year round. Our extensive group of farms stretch over 6,500 miles to ensure no matter what season it is or where you are, blueberries can be enjoyed. While the North American season starts in Florida and stretches to Michigan, imports in the winter are brought in mainly from Argentina, Chile, and Peru. Containers of blueberries should be stored in a single layer in a well ventilated area, in the fridge. Keep between 32-36°F, and at 90-98% relative humidity. 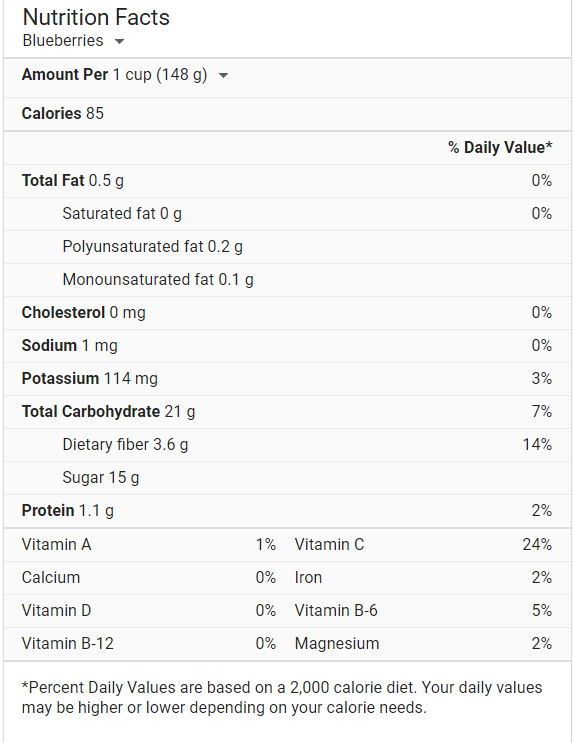 Wash right before eating.